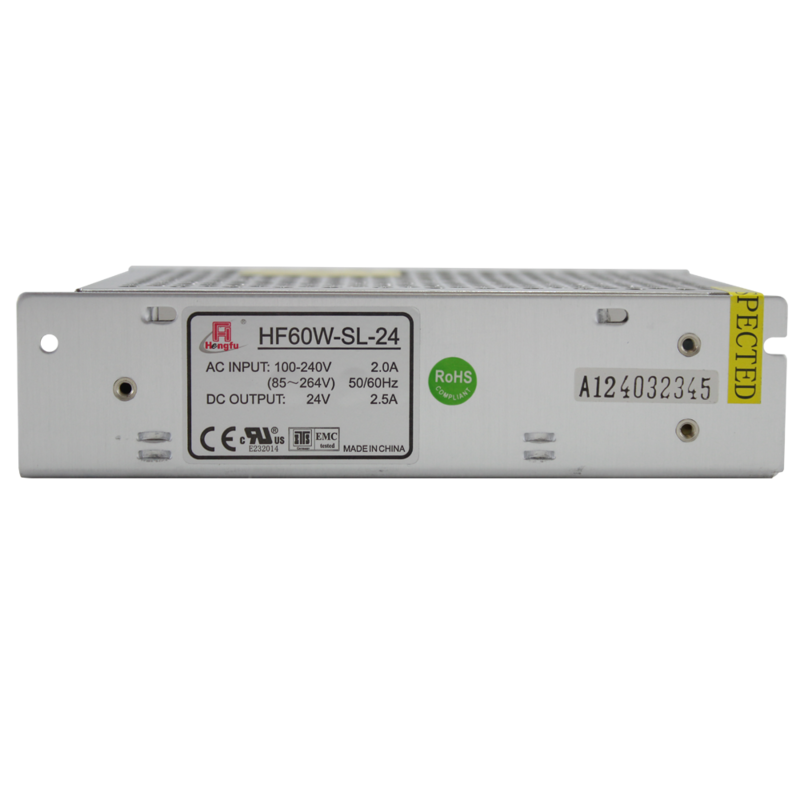 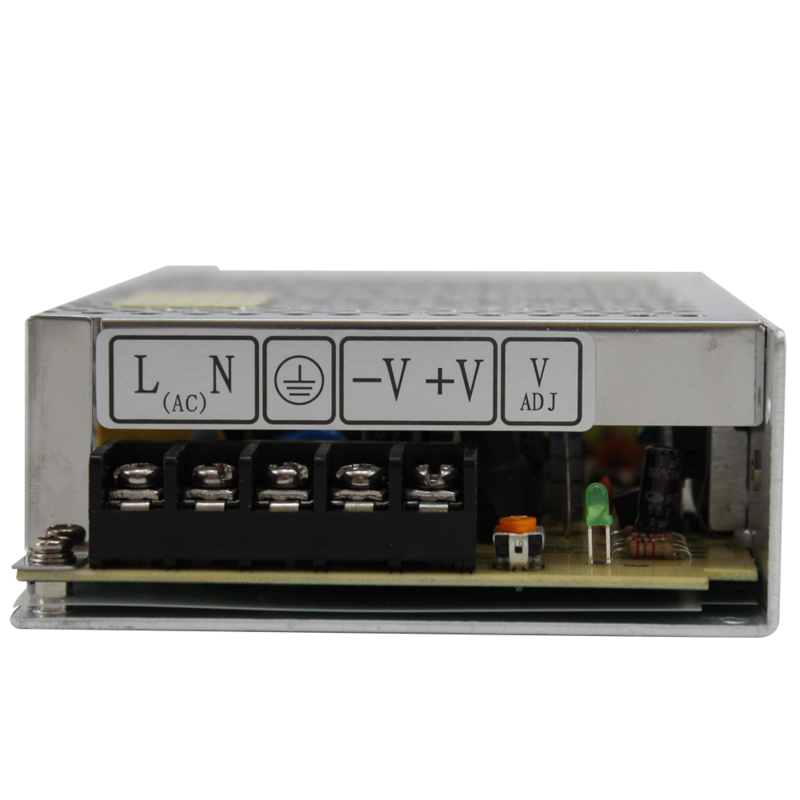 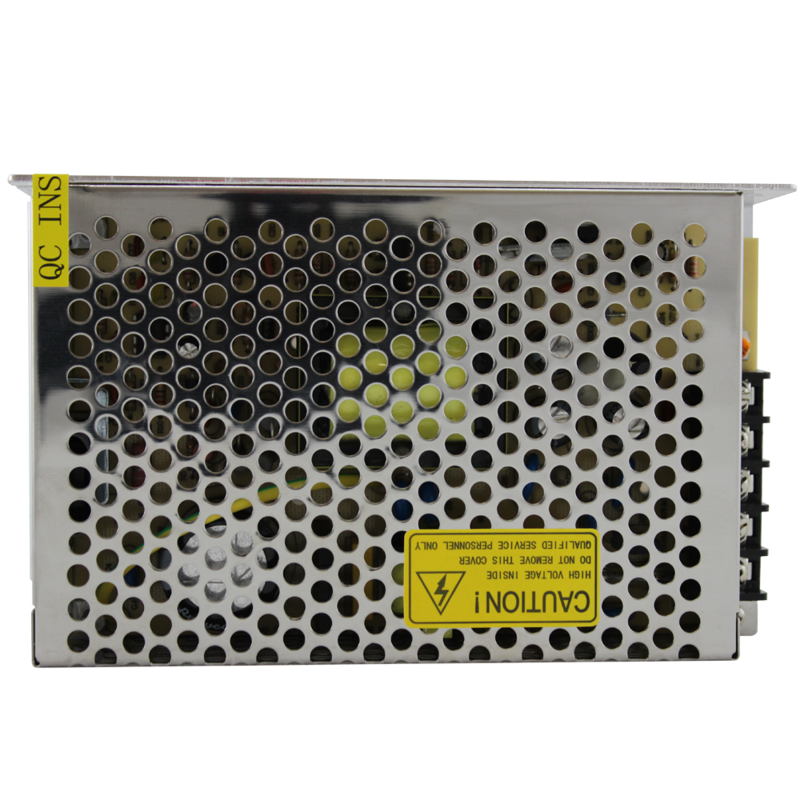 Our 24V/2.5A switching power supply has a 60 watt single output. 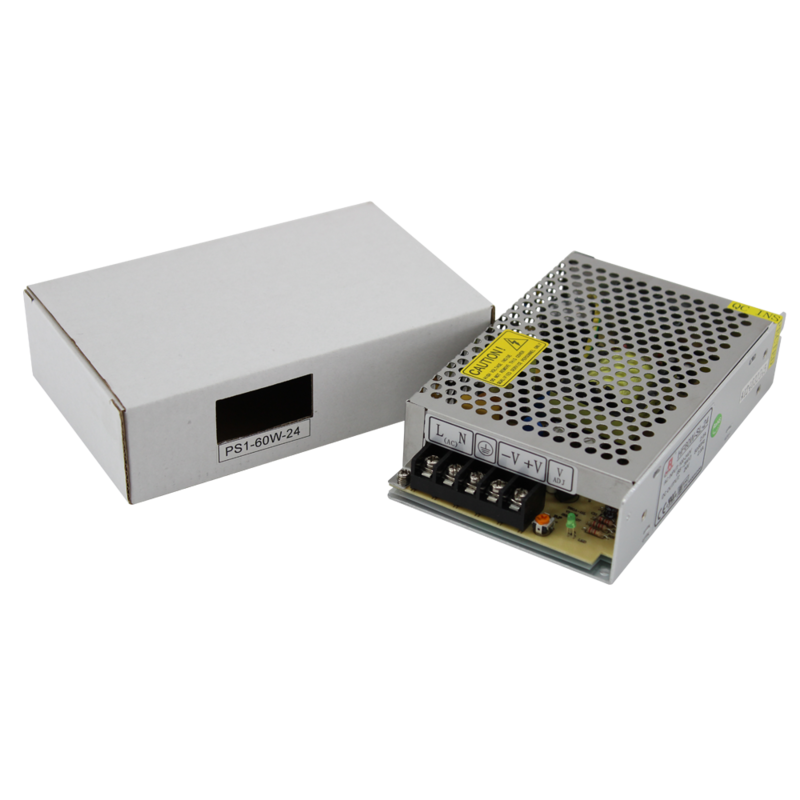 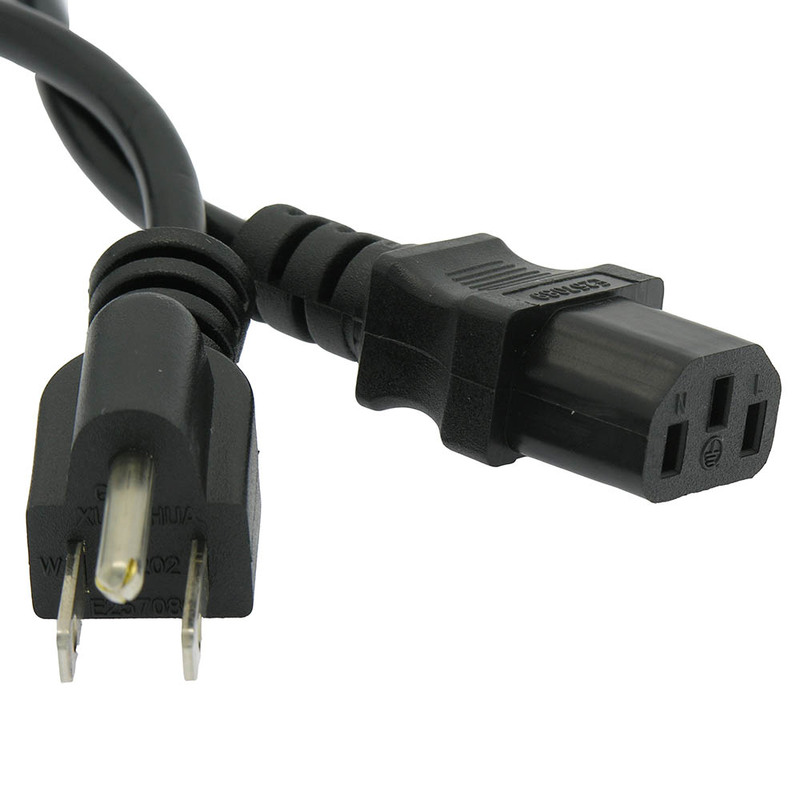 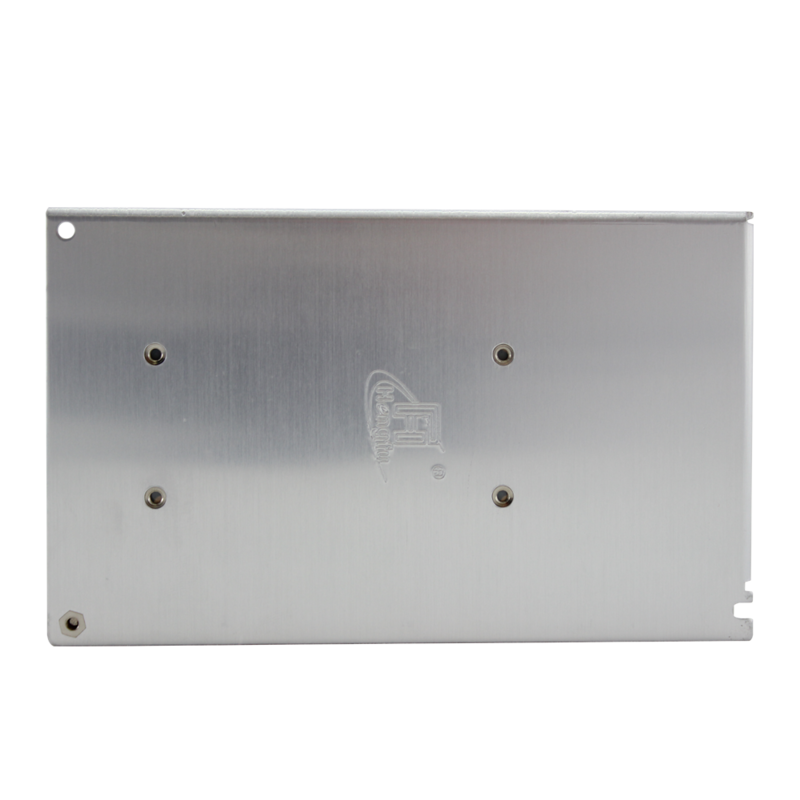 It's highly reliable, has a switchable universal AC input and a full range output. 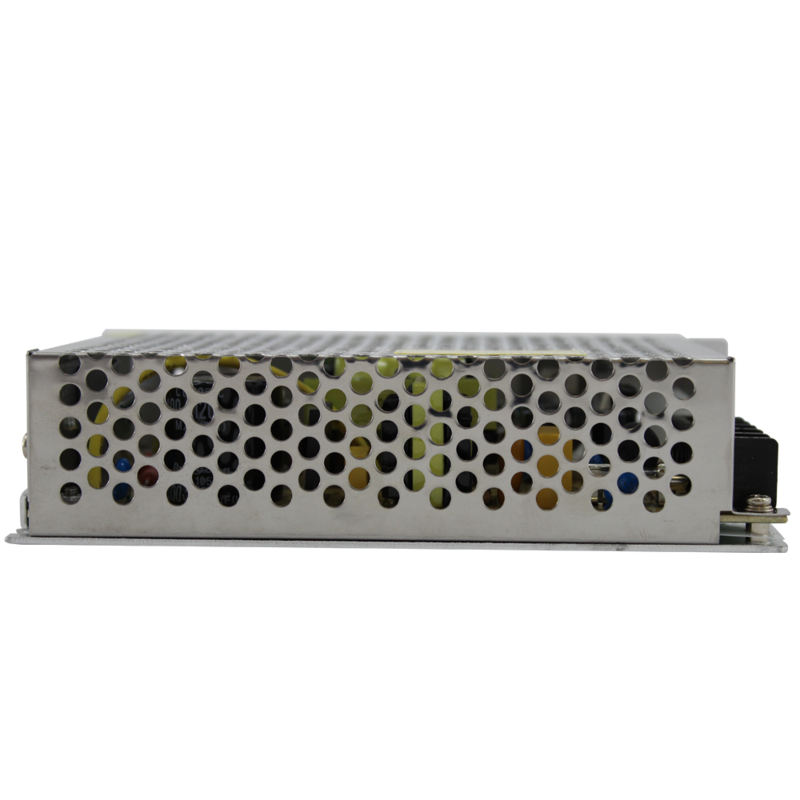 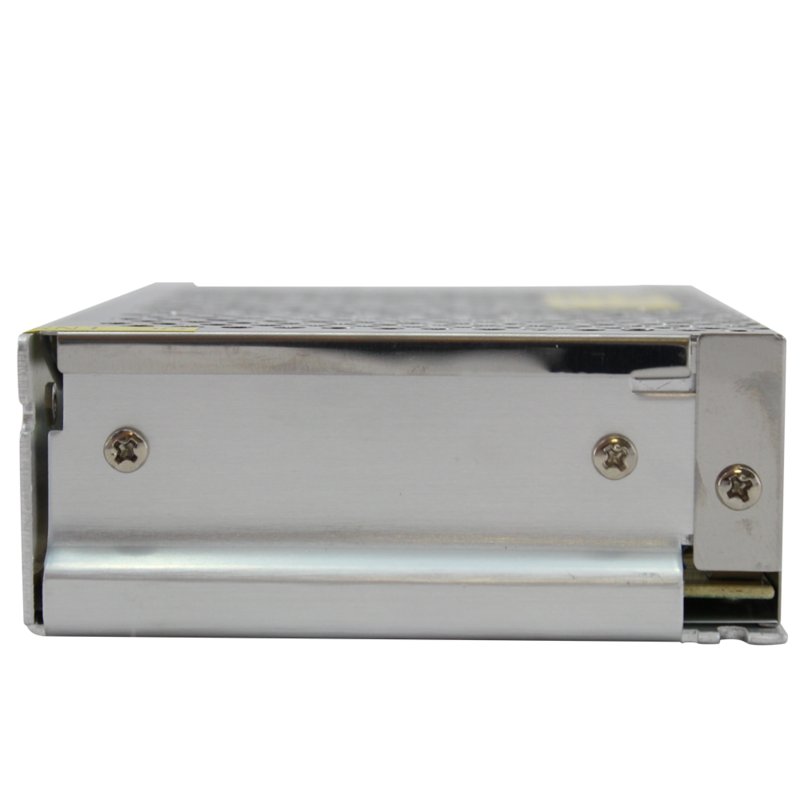 Featuring electrolytic capacitors and extensive protection circuitry, this unit has the approval of UL and CE and ships only after a 100% full load, full power burn-in test and is backed by a 2 year manufacturer's warranty. 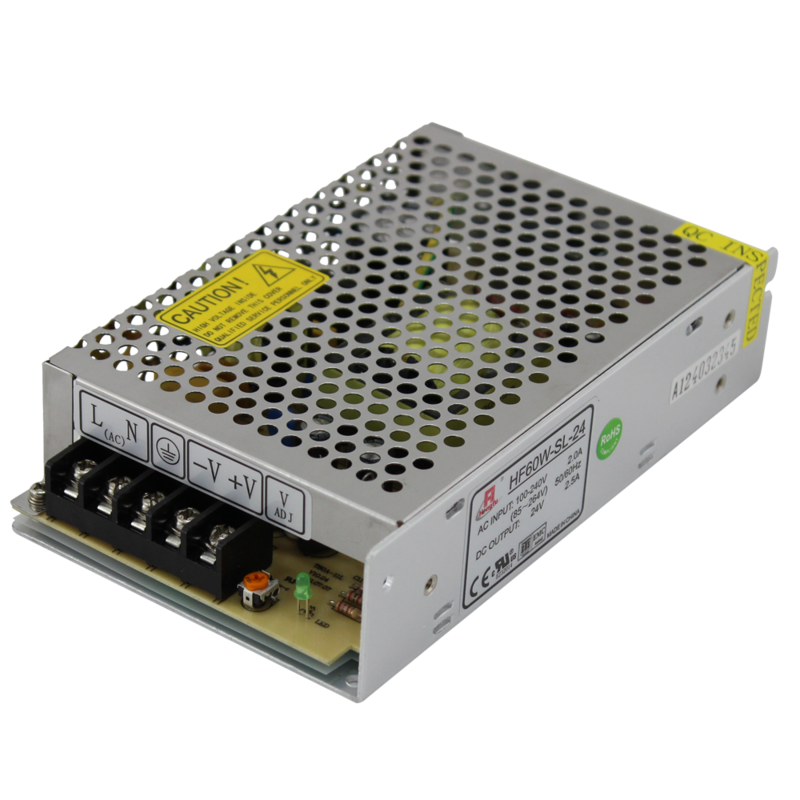 For more information, refer to the PS1-60W-SL24 Spec Sheet.